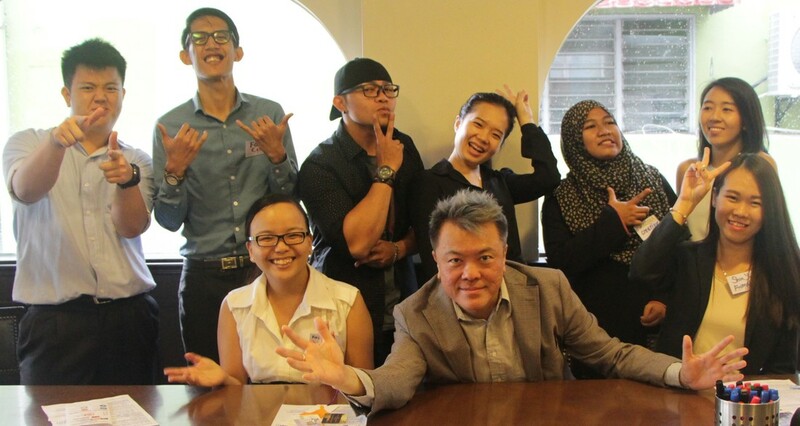 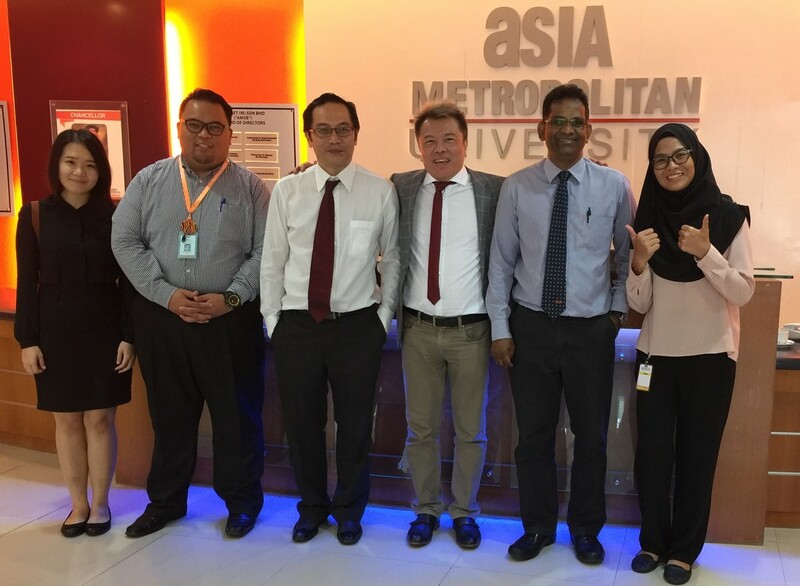 Bits Recruitment Collaboration with Asia Metropolitan University for a Career Insider PowerTalk on 19 April 2017 (Wed). 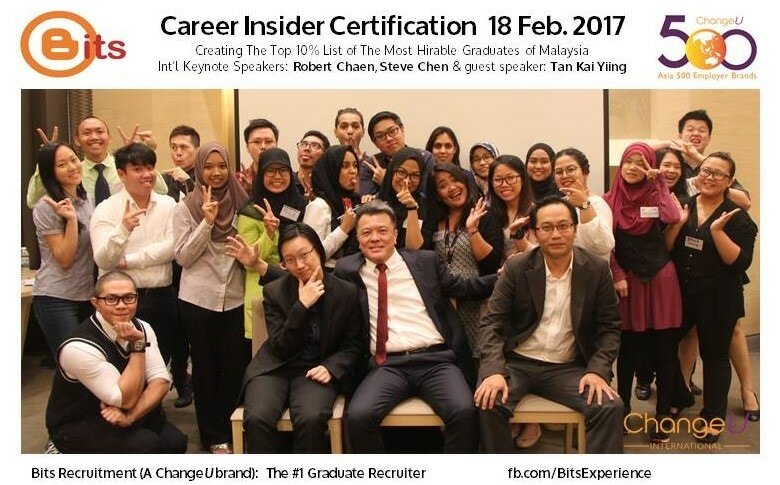 7 January 2017 Career Insider Certification. 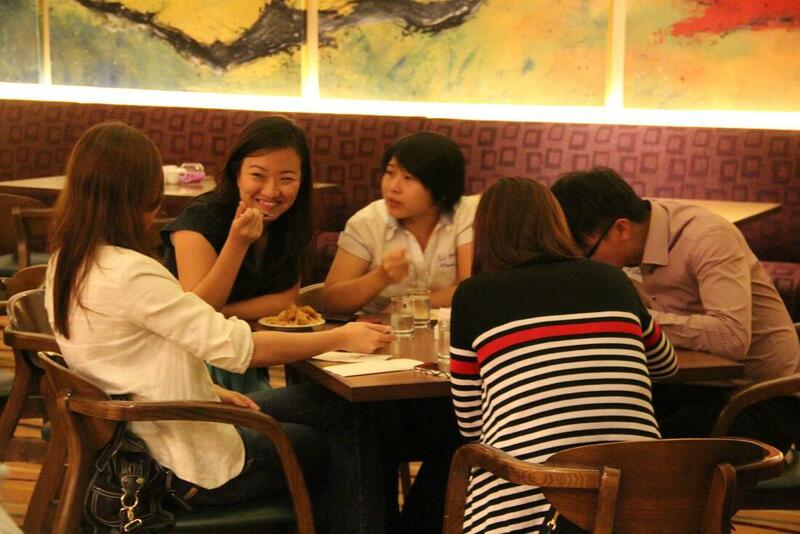 Click FB photo album.